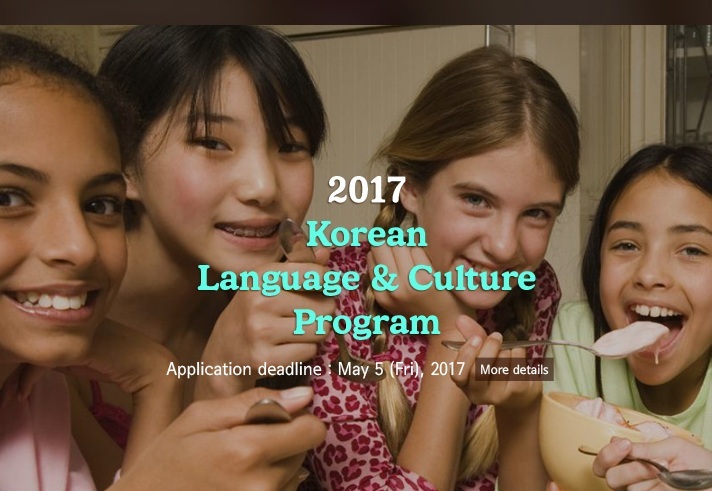 ESWS is still accepting applications for the 2017 Korean Language and Culture Program. Application must be filed by May 5, 2017. This program gives Korean adoptees (high school graduates and above) the opportunity to live on campus at Hallym University and take part in a variety of Korean language and culture programs. Hallym University is located in Chuncheon, South Korea, about 50 miles from Seoul, Korea’s capital. Tuition and board are covered by this scholarship. The attendee must cover his or her own round trip airfare and personal expenses in Korea. The program includes some touring of famous Korean historical and cultural sites as well as other activities provided by ESWS. For the first time, they are also including volunteer opportunities at ESWS’s facilities. For an overview of the program and the application, please click here. Please send your application to New Beginnings before May 3, 2017. This will give us a day to add our recommendation. There are only a limited number of spaces available, so apply early if possible.